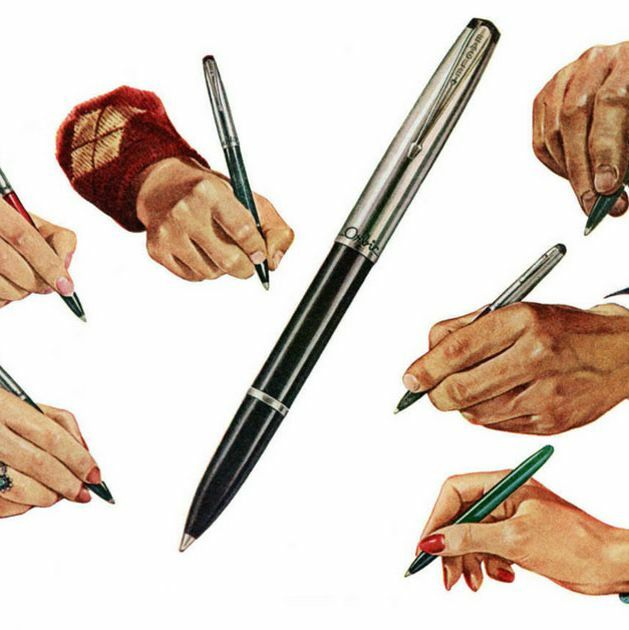 The 100 Best Pens, As Tested by Strategist Editors The best felt-tips, ballpoints, gel, fountain, and rollerball pens, as judged by the writers and editors who tested them. 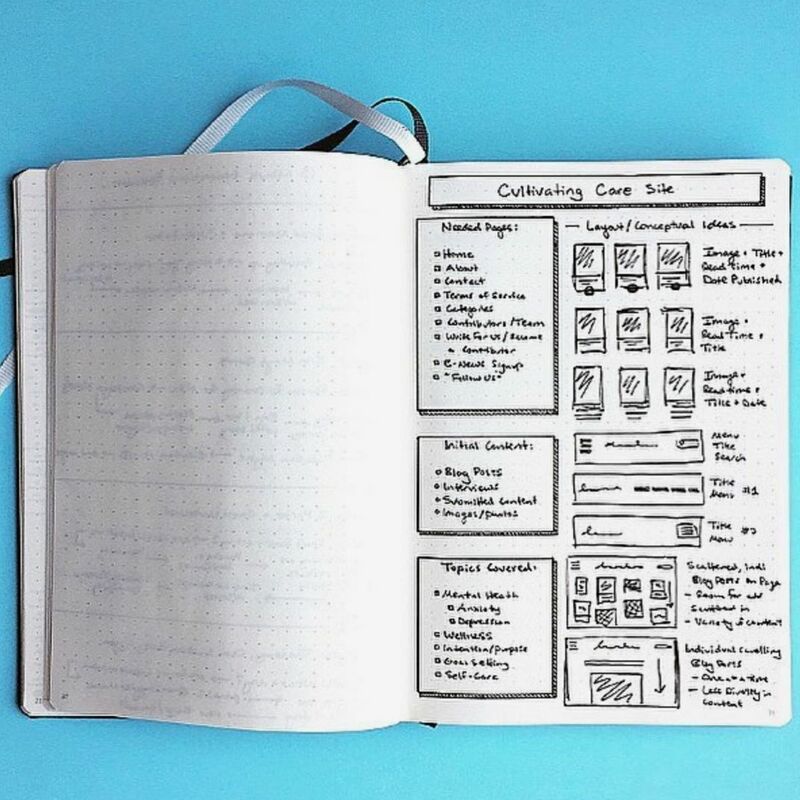 The Best Bullet Journal Supplies for Beginners, According to Bullet Journalers Including picks from the original designer of the bullet journal system. 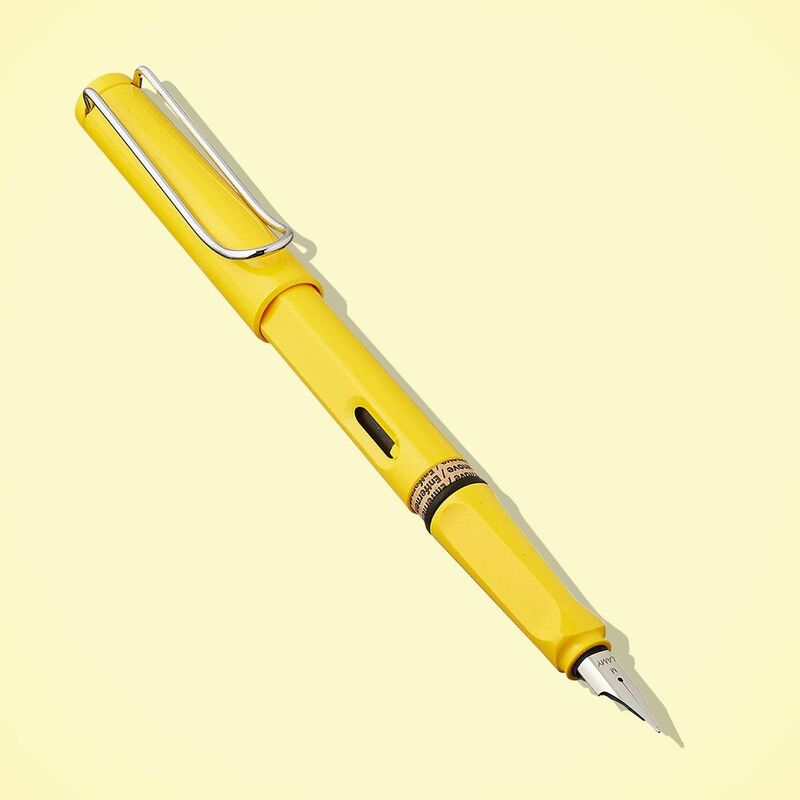 The Lamy Safari Is a Fountain Pen for Dummies The German pen makes my handwriting look expressive and intentional. 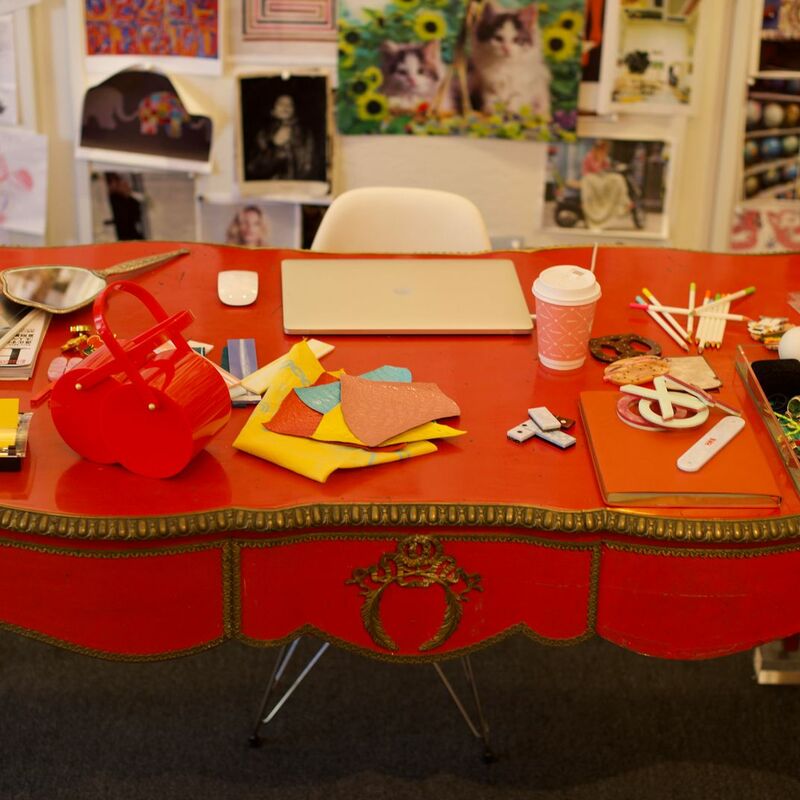 What’s on Edie Parker Founder Brett Heyman’s Desk Including tiny Post-its, emergency olive oil, and lots of color. 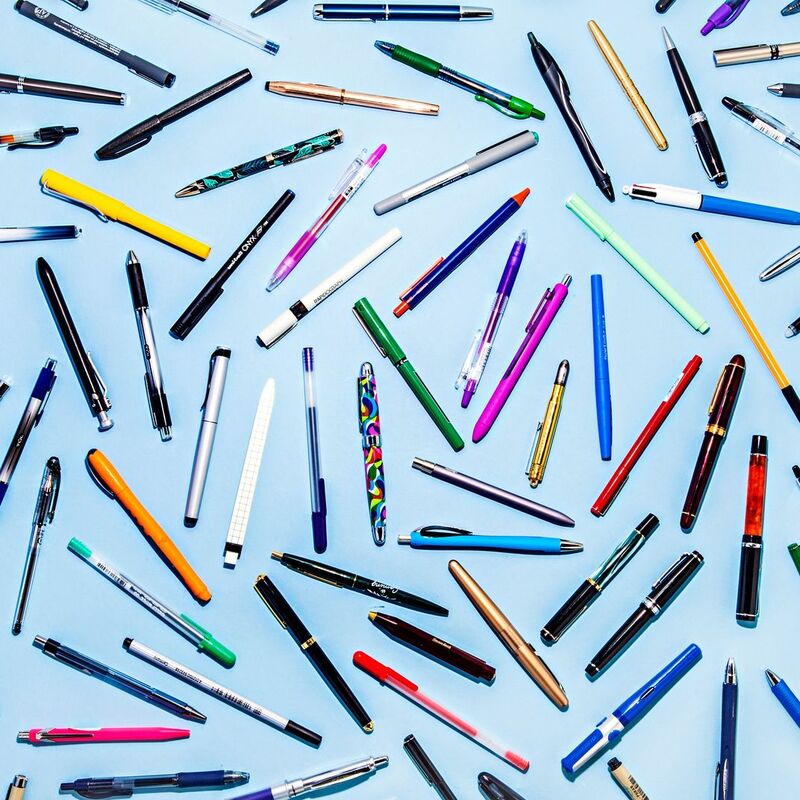 The 19 Best Pens on Amazon, According to Hyperenthusiastic Reviewers Including one that’s Ira Glass’s favorite. 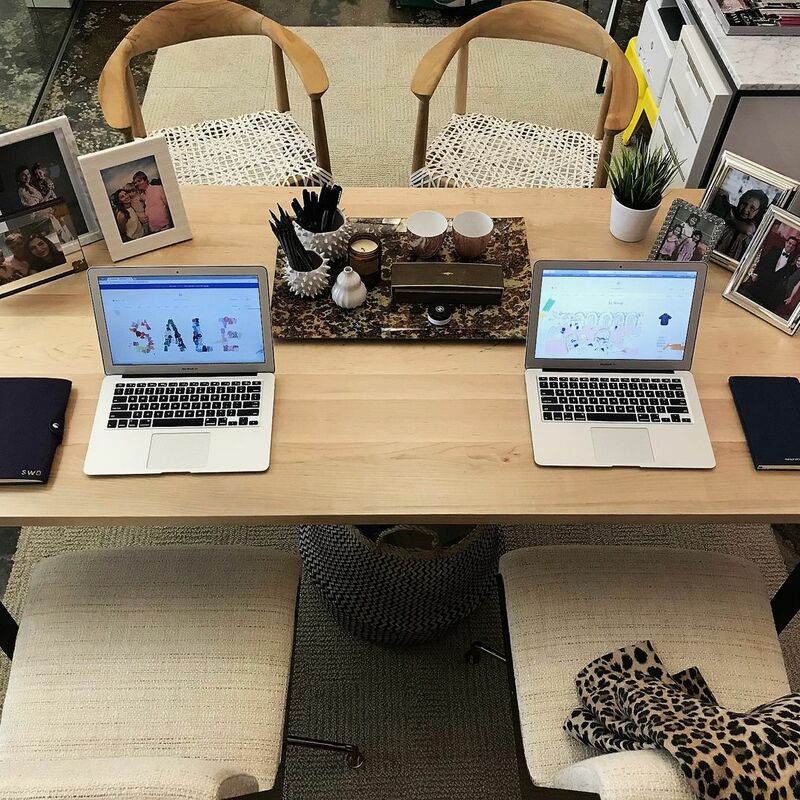 The Best School Supplies for Ninth-Graders, According to Teachers Including smear-proof pens and a supercharged calculator. 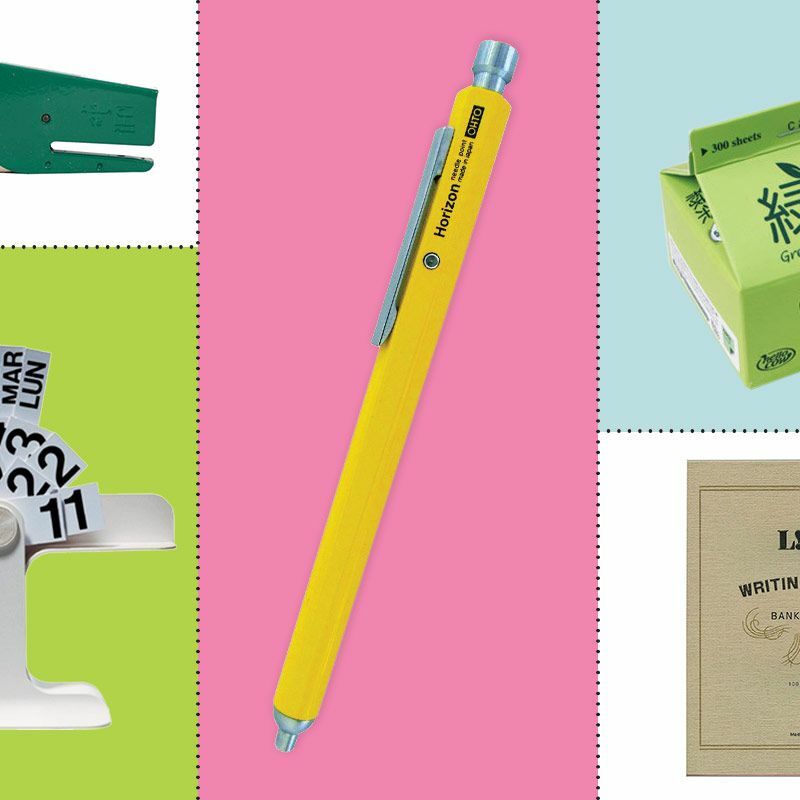 School Supplies From Around the World (That You Can Buy on Amazon) Japanese pens, German erasers, Italian staplers, and more. 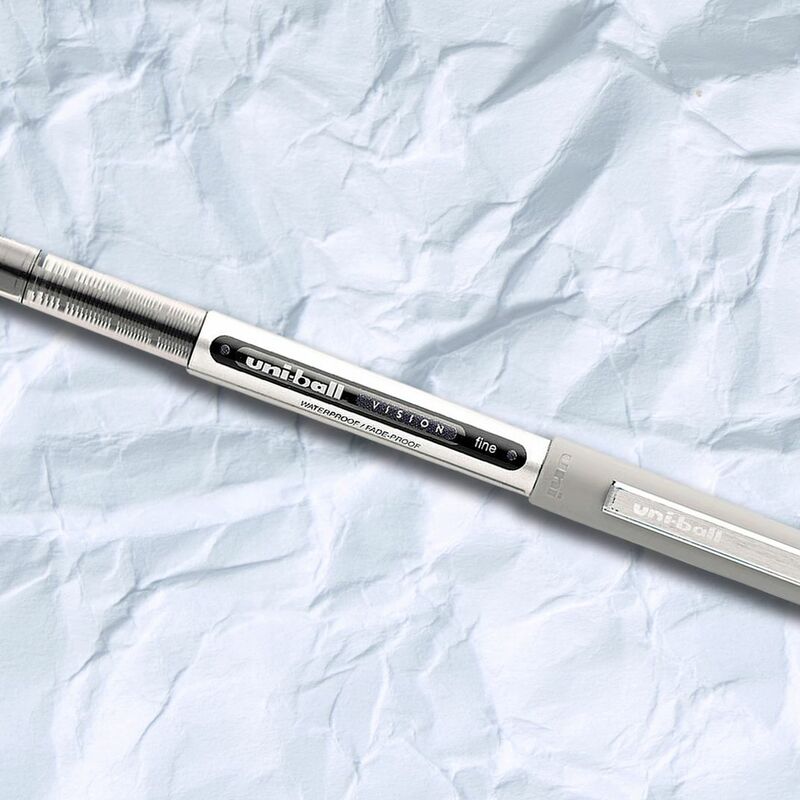 I’ve Tried Dozens of Pens, But Nothing Tops the Uni-Ball Vision Illustrator Joana Avillez never leaves home without one. 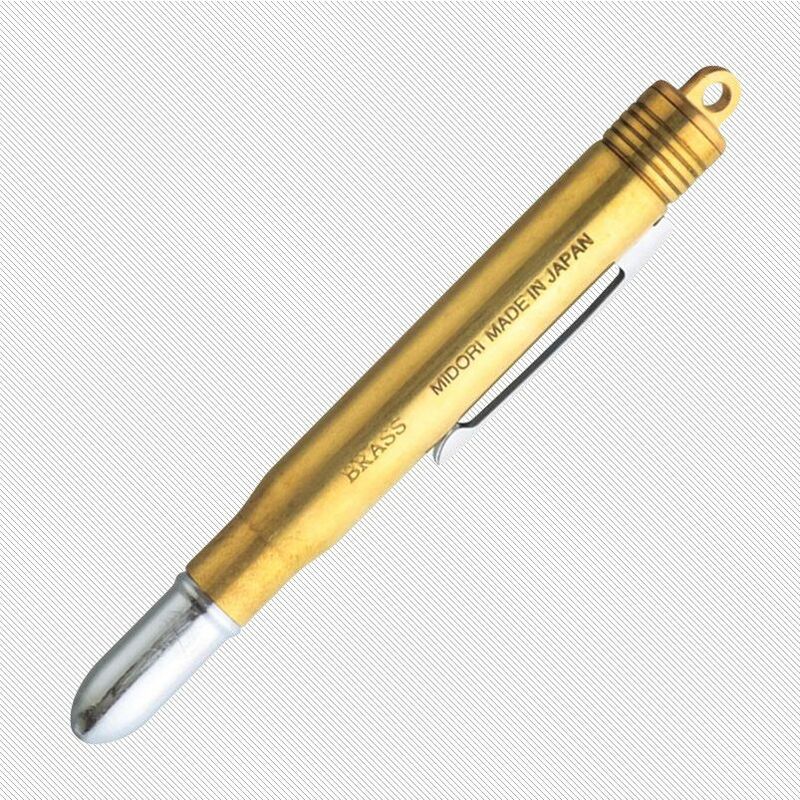 The Best Pen Is a Collapsible Japanese Pen I have intense feelings about the pen.